You can either love Christmas TV or hate it. Some years you can have some fantastic films being shown on TV and other years you’ve got some terrible choices. There is one way to guarantee watching the best Christmas film for you. Get your favourites out of storage. 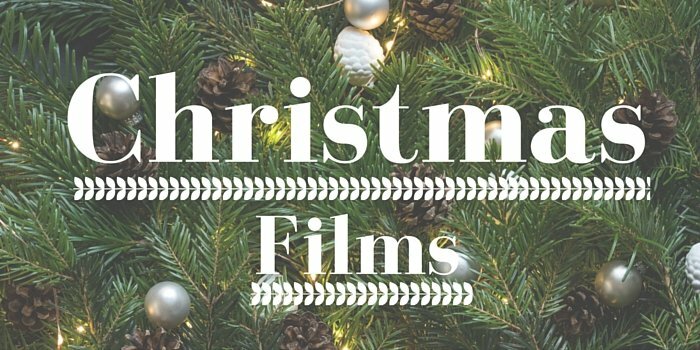 We’ve made a short list of some of our favourite classic films to watch this Christmas. This is possibly one of the best classic Christmas films out there. It’s so good that they even remade it. This story follows a man who claims he is the real Santa Claus, but no one believes him. It’s the job of a young lawyer and little girl to prove he is the real Santa Claus. A Christmas Carol is one of the ultimate Christmas films, but The Muppet’s version has got to be the best there is. With Michael Caine as Scrooge, it can’t get much better. We all grow attached to our snowmen that we make each year, but what happens when our snowman is actually our father? Jack Frost is a father who, when he was alive, never kept his promises. A year after his death he is brought back to his family as a snowman. This is his final chance to put this right before he is gone forever. Buddy the elf is not like his other elf brothers and sisters. He’s actually not even an elf. Buddy is sent to the U.S to find his true identity, but the outside world is very different to what Buddy is used to. This is a feel good family film, filled with buckets of laughter. Christmas is all about being with your family, so sit back, relax and put on one of these feel good Christmas films.